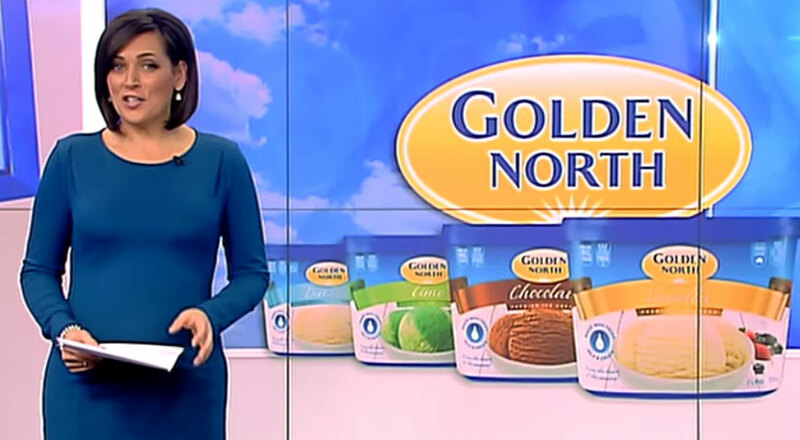 Weeknight current affairs program, Today Tonight, has covered a story about Golden North ice cream that unveiled two exciting developments; China exports and diabetic-friendly ice cream. The first relates to our first exports of ice cream to China. It has been a great breakthrough for our South Australian company because we’ve been wanting to expand outside our home state for some time now. Chinese consumers want Australian food produce due to our clean and green credentials. The good news for Laura and the local economy is that Chinese demand will be highest in our winter. This means our facilities will be able to operate at higher capacity year round, enabling us to hire more staff as we meet summer peak demand in both Australia and China. It also means we’l be ordering more milk and cream from local dairy farmers. Reporter, Paul Makin, also shone the spotlight on our new product that opens the door to ice cream enjoyment for diabetics. Traditionally, people with diabetes have had to avoid ice cream due to the high sugar content but our Good ‘N Creamy ice cream range ticks all the right boxes. It has low fat, no added sugar and no artificial sweeteners. In fact, it is the only ice cream in Australia that is certified as low GI. 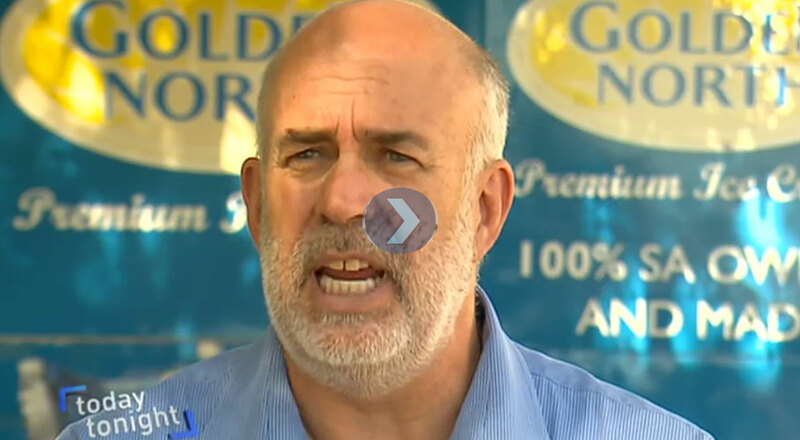 You can watch the video by clicking the image, below.